Lichfield and Tamworth Cats Protection currently covers Lichfield and Tamworth areas. This includes postcodes; WS13, WS14, B77, B78, B79 and CV9 (Grendon and Atherstone). We are also now covering a small part of DE13 (just between Lichfield and Yoxall - the rest of this area is covered by Burton branch). We are currently seeking volunteers to help us to cover these additional areas. Lichfield and Tamworth branch is made up entirely of volunteers, and like most small Cats Protection branches, the branch doesn't have a rescue centre. Instead, Lichfield and Tamworth has a small number of fosterers, who care for cats seeking a new home. Some of these Fosterers care for one or two cats at a time in their own home. 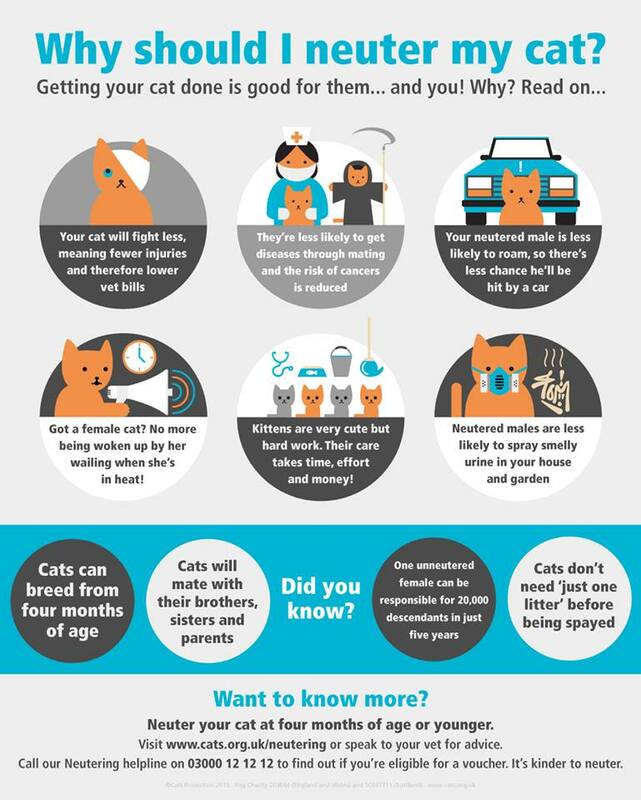 This means they don't have a cat of their own, as they usually have a 'visitor' to care for instead (and we know that cats don't always get on with each other!). A number of Fosterers have pens in their gardens. These are great, as the pens are heated and cosy, with comfy beds and plenty of toys, and cats and kittens that come in together can stay together whilst they await their new owners. As well as the Fosterers, there are also a number of other volunteer roles. Volunteers are local people who give as little or as much of their time as they wish. Volunteering includes collecting or homing cats, fundraising, attending events, fostering cats, promotion and publicity and more. Our branch also holds fundraising activities most months - from simple can-shakes to stalls at fetes to larger events such as social evenings (we've held an auction night, Halloween party, charity ball, and quiz night) or Cats Protection Fairs on a Saturday. Keep an eye on our events page for the latest fundraising activities. Use our Contact us page to e-mail us about our events, fundraising, volunteering, or adopting a cat of course - we would be happy to hear from you! In addition we offer neutering advice and support, click here for more information.